Japan today unveiled the official mascots for the upcoming Tokyo 2020 Summer Olympics and Paralympics at a ceremony. 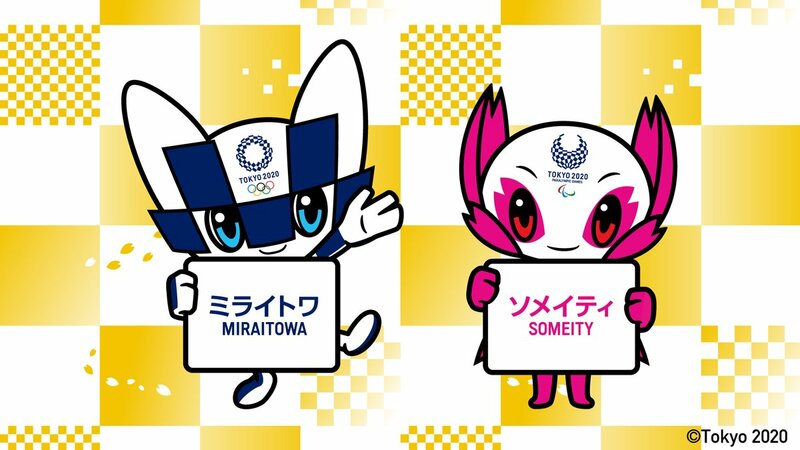 The mascot for the Summer Olympics is named as Miraitowa while the Paralympic mascot will be known as Someity. 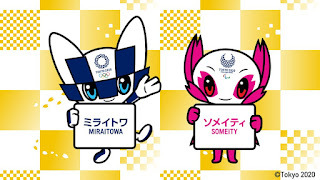 The Blue and White checked character Miraitowa (pronounced miray-towa) is a combination of the Japanese words "Mirai"(future) and "towa" (eternity). Miraitowa is a character "that embodies both old tradition and new innovation". The Pink and White character Someity (pronounced soh-may-tee) is named after the cherry blossom variety "Someiyoshino," with Games organizers saying the name echoes "so mighty" in English. Someity is a "cool character with cherry tactile sense and supernatural power. " The two mascot designs were selected by elementary schoolchildren across Japan. Tokyo 2020 released a shortlist of mascot pairs in December last year and asked schoolchildren in Japan and Japanese schools outside the country to vote for their favorites. More than 16,700 schools participated. The Tokyo Olympics are set to begin on July 24, 2020, and run through until August 9. The Paralympics will take place between August 25 and September 6.